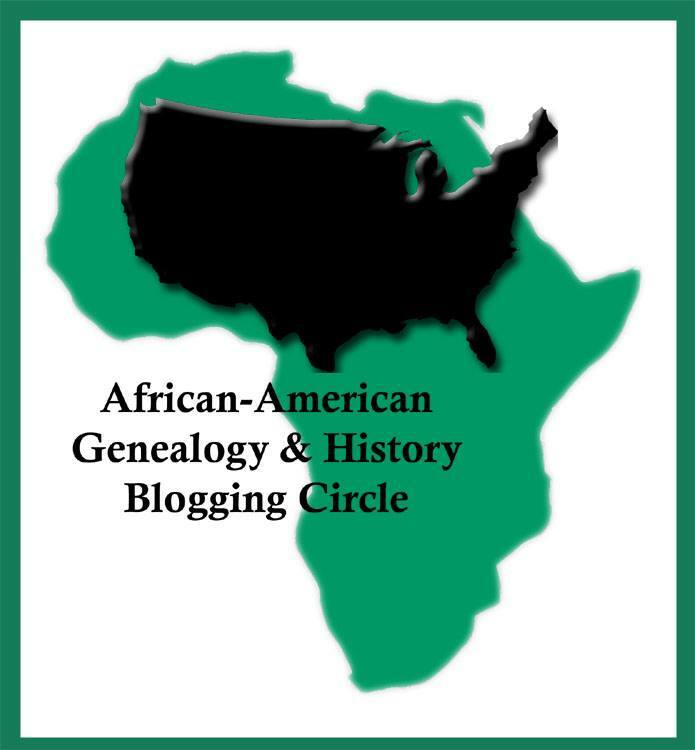 "The African Americans: Many Rivers to Cross"
introducing the “The African Americans: Many Rivers to Cross” blogging circle! the project is ambitious. 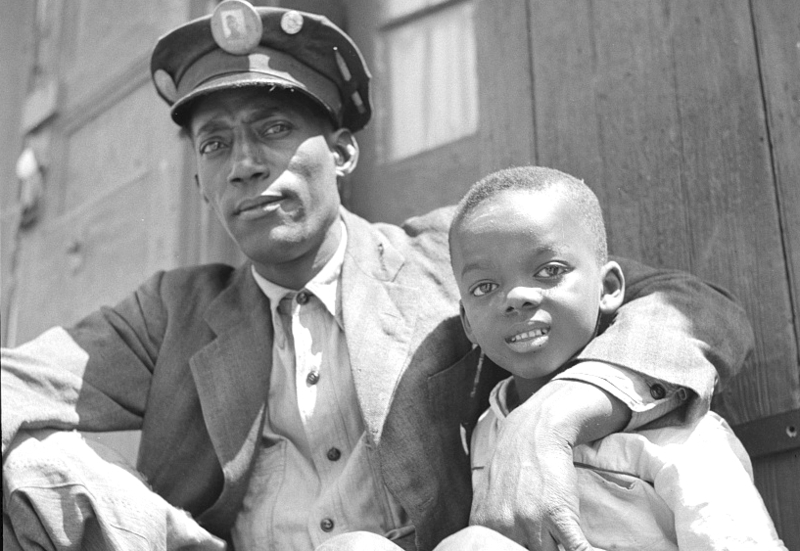 how in the world is it possible to cover the history of African Americans in one six-part series? it seems almost impossible, but Harvard professor Henry Louis Gates, Jr. has set out to do just that. here’s the list of what each episode will cover. click here for more detailed synopses. Sounds good! I will probably post something on Into the LIGHT, also, but maybe not every week. I’ve also decided to post. I watched today and reposted something I did earlier. I think I will post an intro with links as the series goes on because some of mine will be recalling previous posts. Looking forward to the series. Had to tape the first episode as I’m having a few health issues this past week. Watching the first episode today. Hope to contribute a few posts myself either on Georgia Black Crackers or Conversations with My Ancestors or both of them.